Home › Justin Bieber › Justin Bieber Questioned By Police Who Thought His Nikes Still Had A Security Tag On Them! 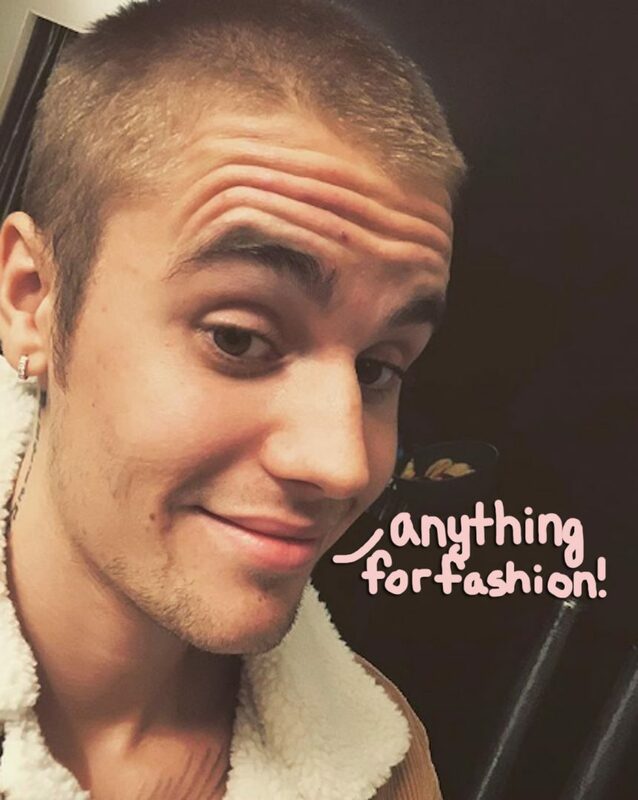 Justin Bieber shared via his Instagram Story on Wednesday that he was questioned by a police officer about what he believed to be a security tag on his sneakers, but it was all actually a fashion statement! 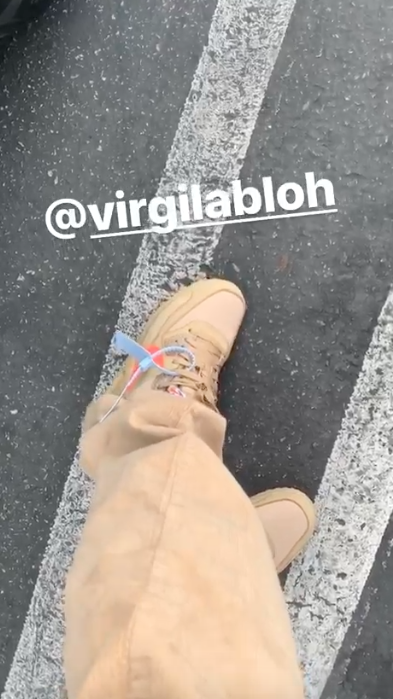 The 25-year-old shared two videos featuring his Off-White X Nike Air Max 90 sneakers, designed in collaboration with Nike and Louis Vuitton men’s wear artistic director Virgil Abloh. 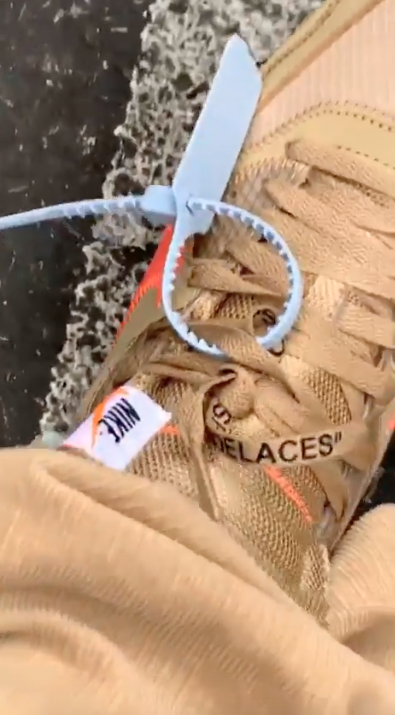 These coveted limited-edition sneakers originally retailed for $160, and feature a light blue zip-tie looped around the tan laces, and are now being resold for $600 according to People. Clearly the officer was no sneakerhead! The recently married singer had another encounter with police on Tuesday, when a 36-year-old fan made her way into his Laguna Beach hotel room! Laguna Beach Police Department Sgt. Jim Cota shared with E! News that police arrived on the scene at the hotel shortly after noon “responding to reports of a suspicious circumstance” and found the intruder in his room. The woman apparently “mistakenly entered Justin Bieber’s room instead” of returning to the party, where the singer “told the woman to leave” before security stepped in and LBPD were called to the scene. Justin has been dealing with a lot lately, so these two police encounters are definitely ill-timed. We’re glad these things seem to have just been misunderstandings!